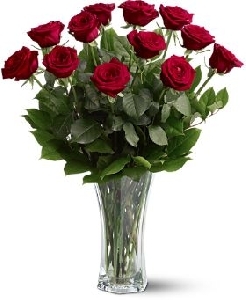 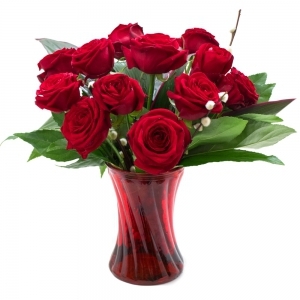 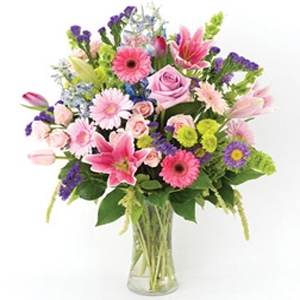 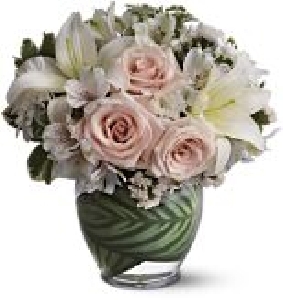 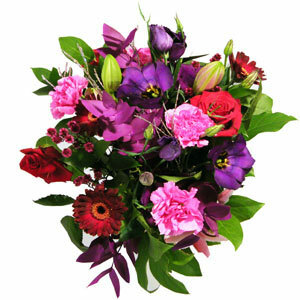 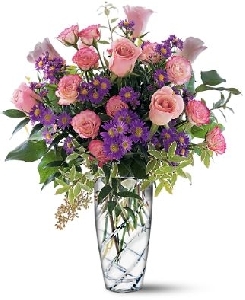 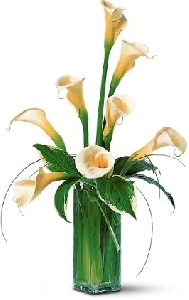 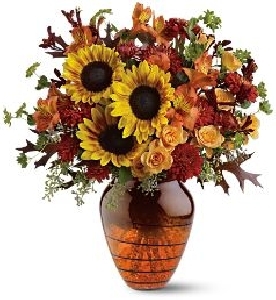 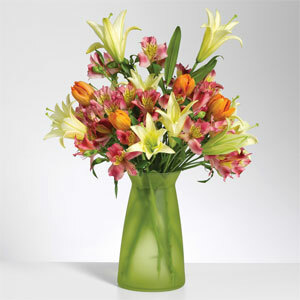 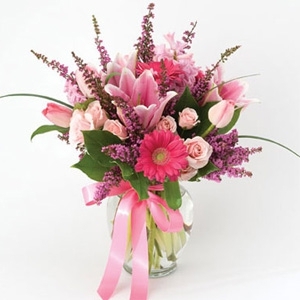 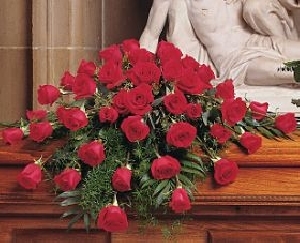 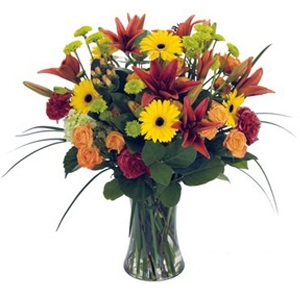 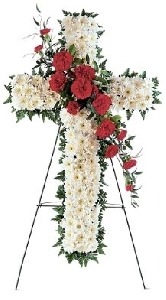 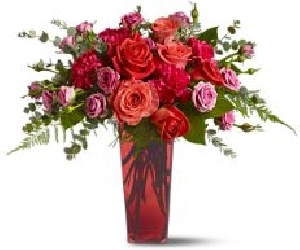 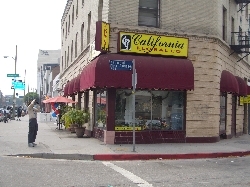 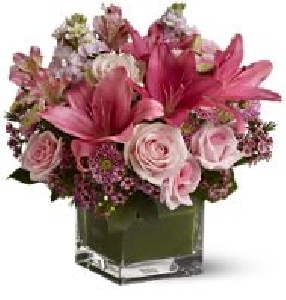 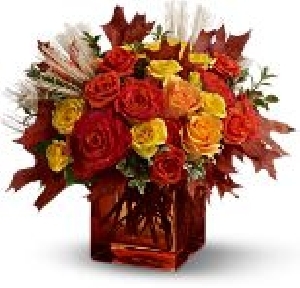 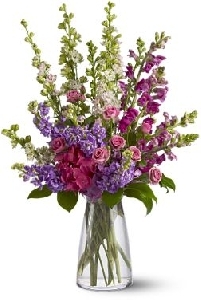 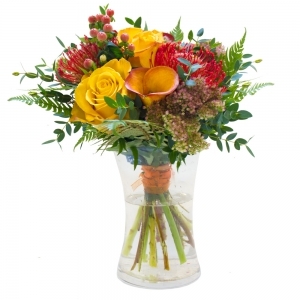 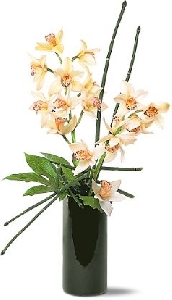 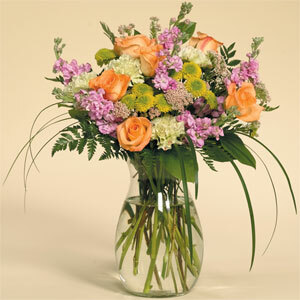 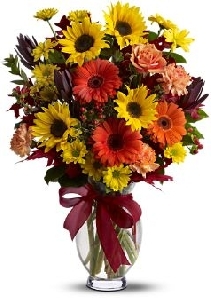 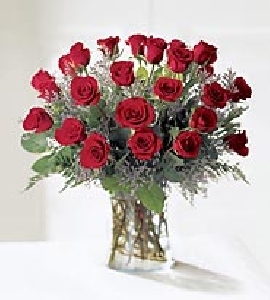 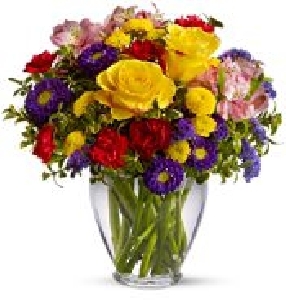 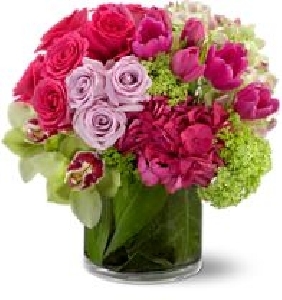 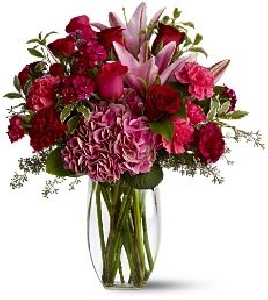 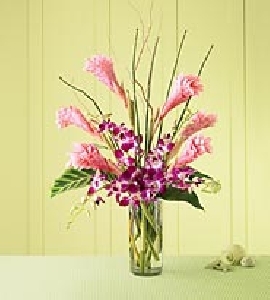 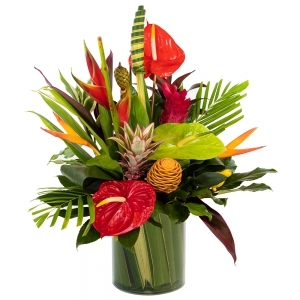 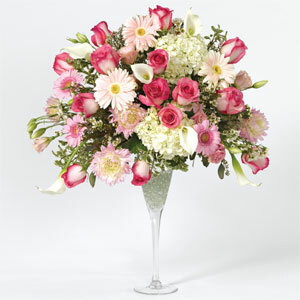 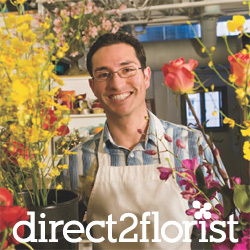 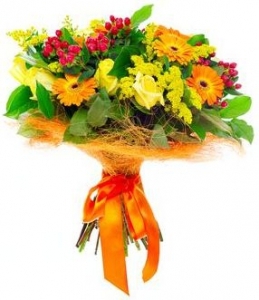 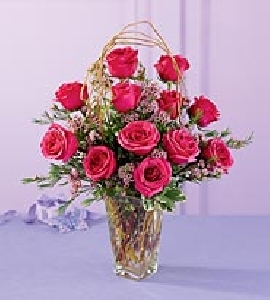 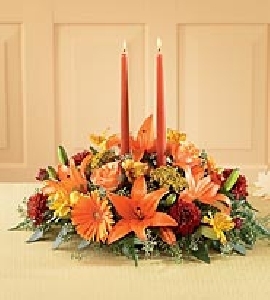 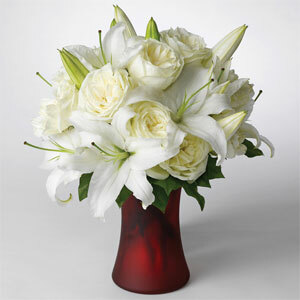 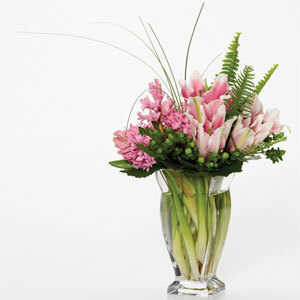 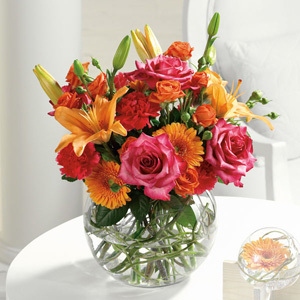 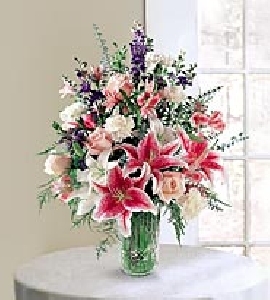 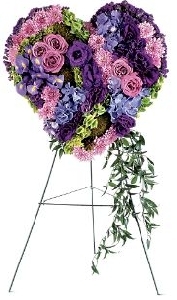 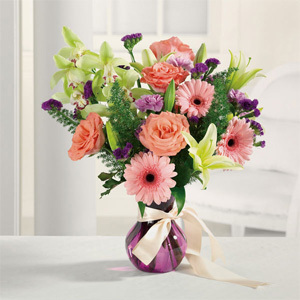 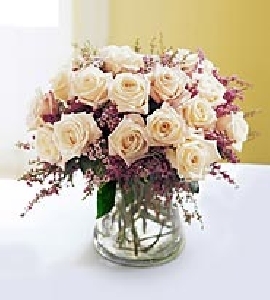 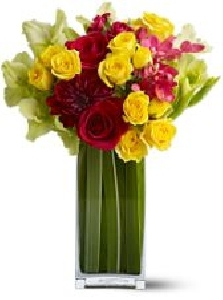 Home > California > 12 florists in “Los Angeles” > California Floral Co.
"Serving the Downtown Los Angeles area since 1916. 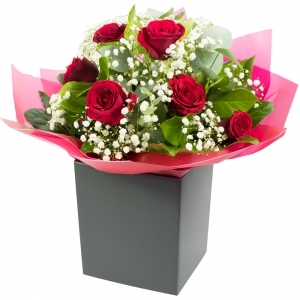 Local & worldwide delivery available upon request. 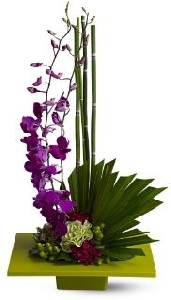 Specializing in exotic & contemporary work. 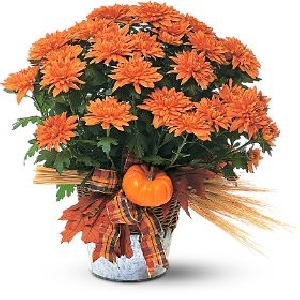 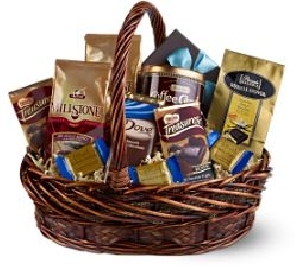 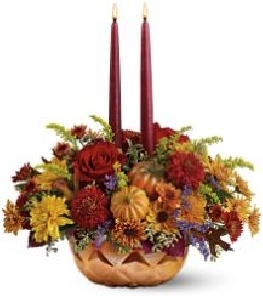 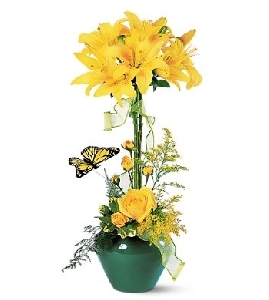 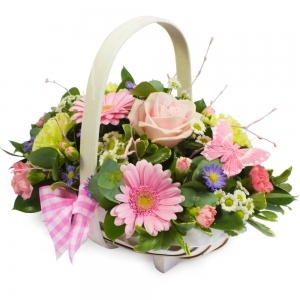 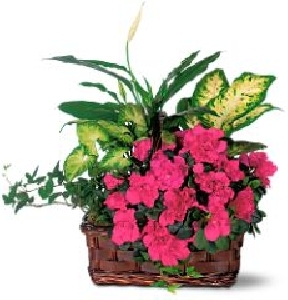 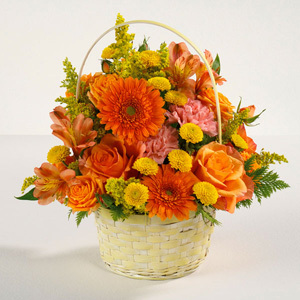 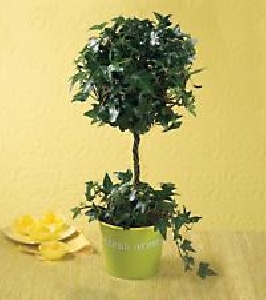 We also offer planter gardens, gourmet baskets, balloon creations, & more !. 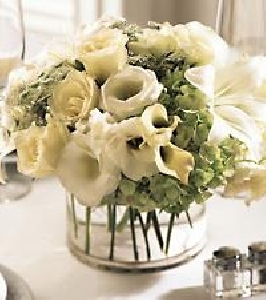 Wedding & Corporate events welcome. 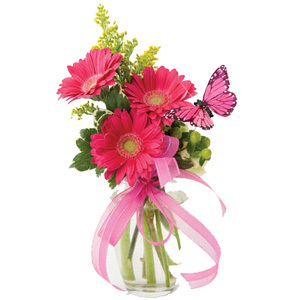 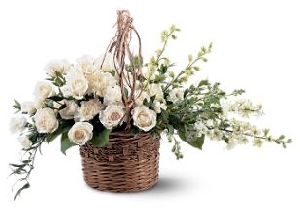 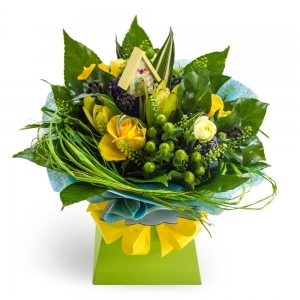 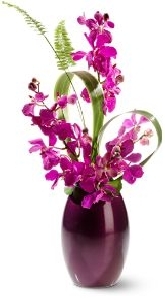 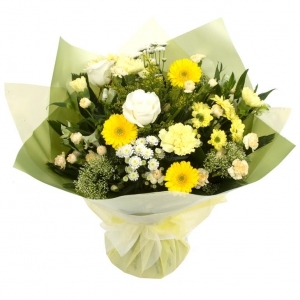 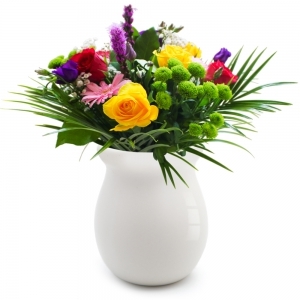 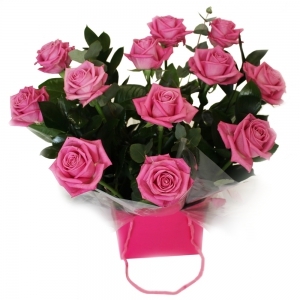 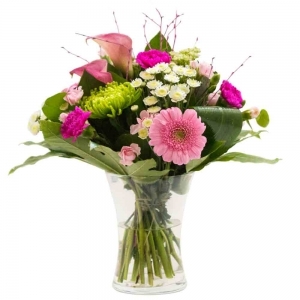 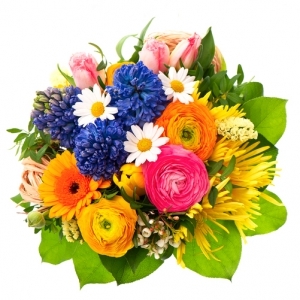 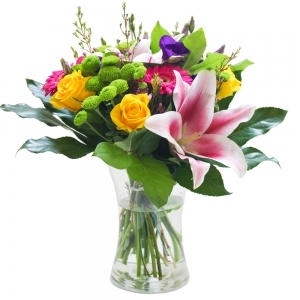 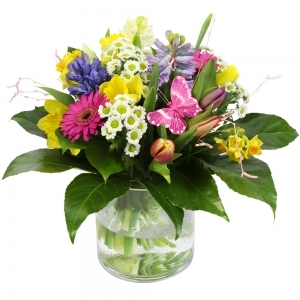 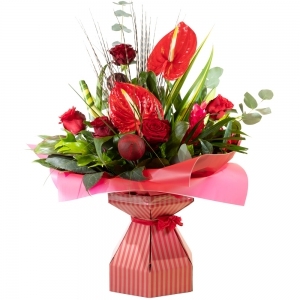 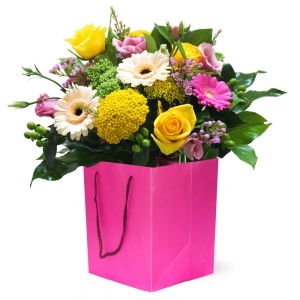 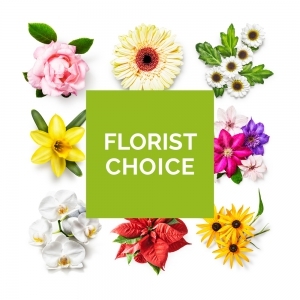 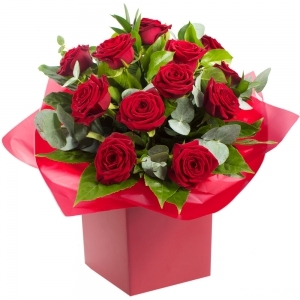 Let our expert staff create & express all your floral needs. 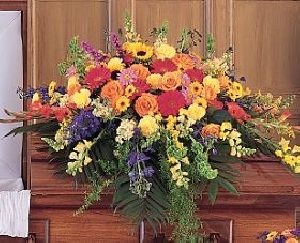 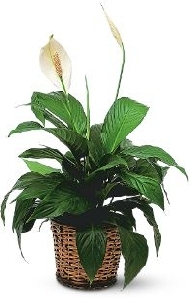 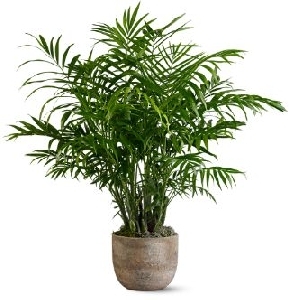 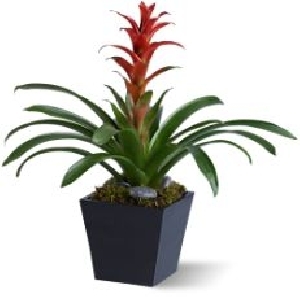 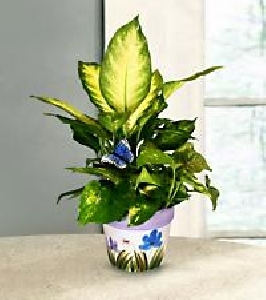 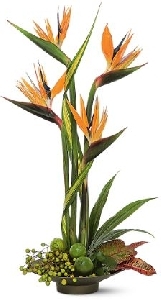 Visit our website at www.californiafloralco.com. 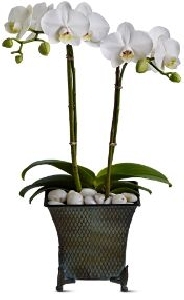 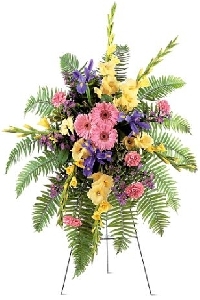 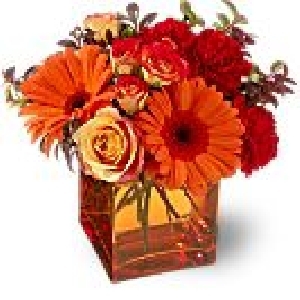 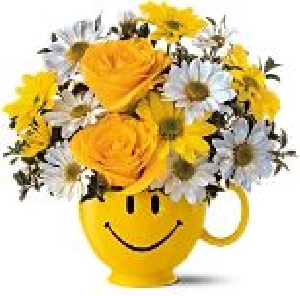 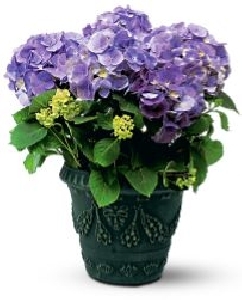 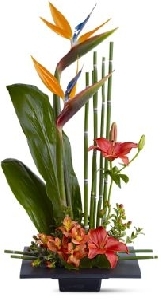 Overview for California Floral Co.
We have 2 reviews for California Floral Co.
All reviews for California Floral Co.
Just look at this gorgeous arrangement in an unusual pot.